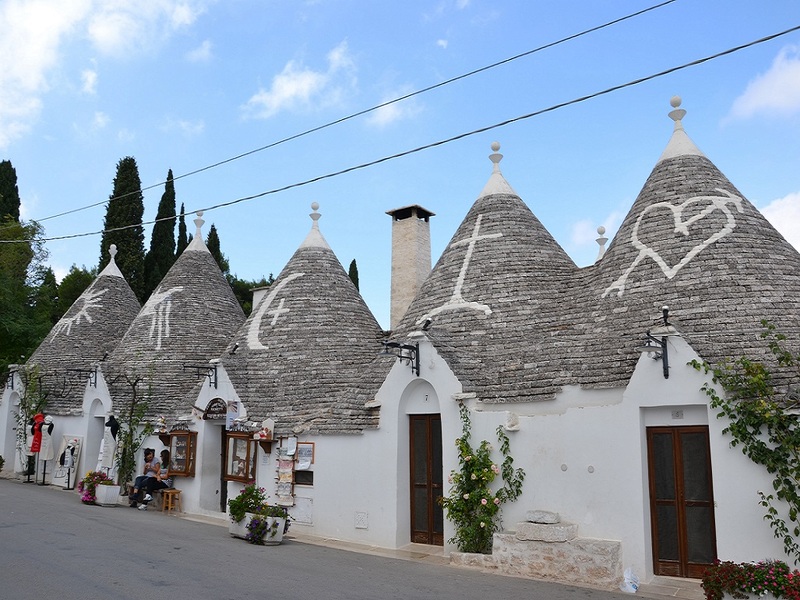 Spend un unforgetable holiday in the heart of Puglia, off the beaten track. 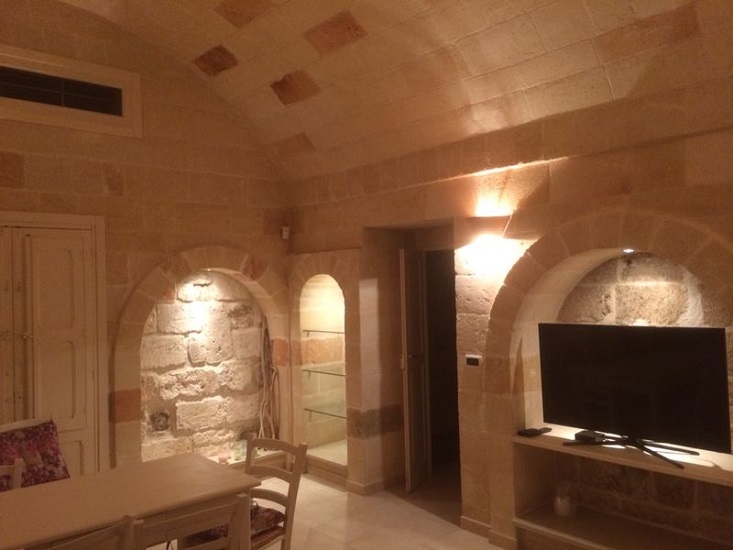 Living in traditional houses – recently renovated with all comfort and amenities. 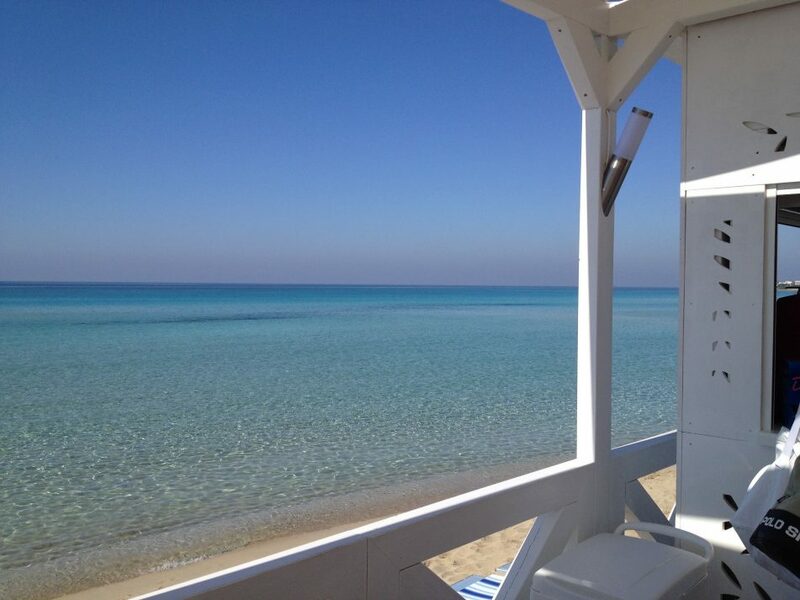 Close to our houses you will find Pizzeria, Trattoria, Restaurants, Masserie and Luxury Resorts. Our detailed tip list offers a wide range of restaurants for all tastes and budgets. Traditional groceries , supermarkets and farmers offering daily fresh fruit and vegetables at very reasonable prices. Farmer`s markets with local specialities. Hospitals, farmacies and doctor`s office nearby. In case of emergency we will assist you. Native and biological oil and local wine directly from the producer. For purchase and transport we will recommend you all respective contacts. 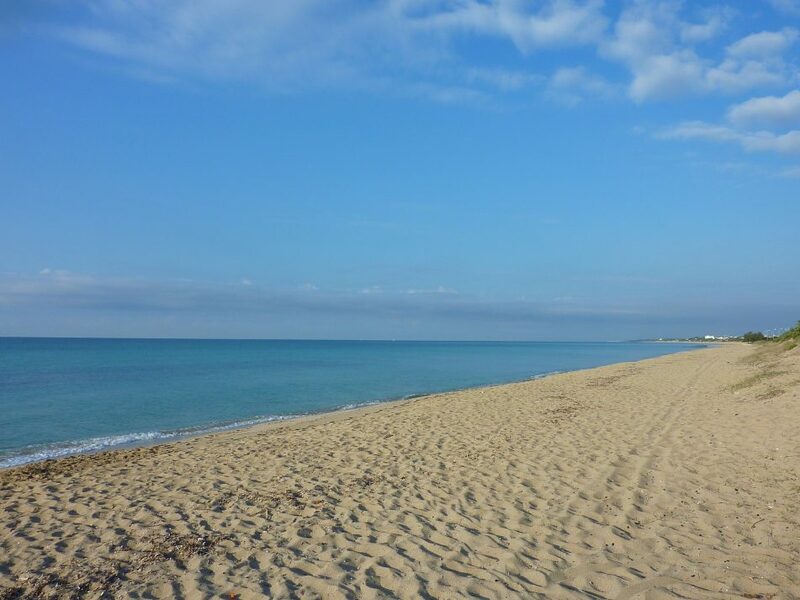 Due to its mild temperature and sunny days, Puglia could be an ideal destination to stay during the winter months. Feel free to contact us for long term rentals. 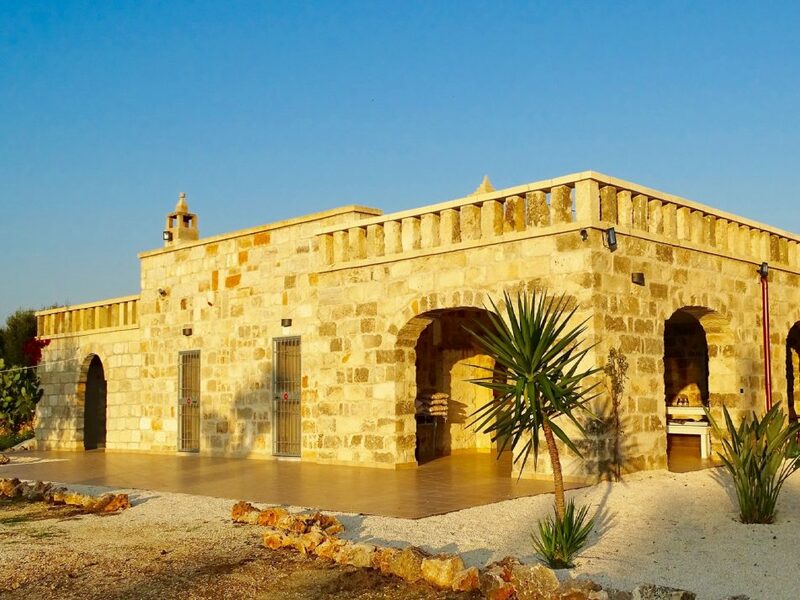 Lots of middle-european realizied their dream of their own property in Puglia. 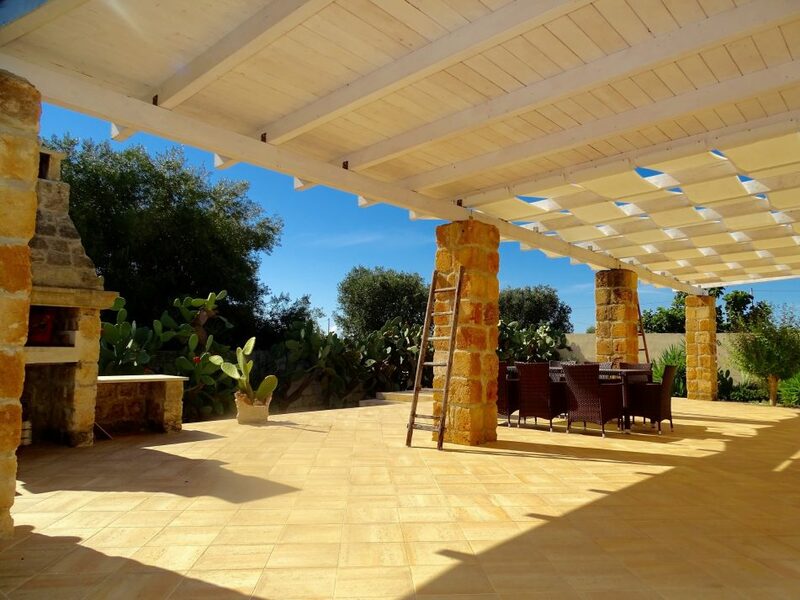 Prices for real estates and properties are still very attractive.Within 15 years we bought and restored several houses in Italy. If you need help we are pleased to share our contacts with you. 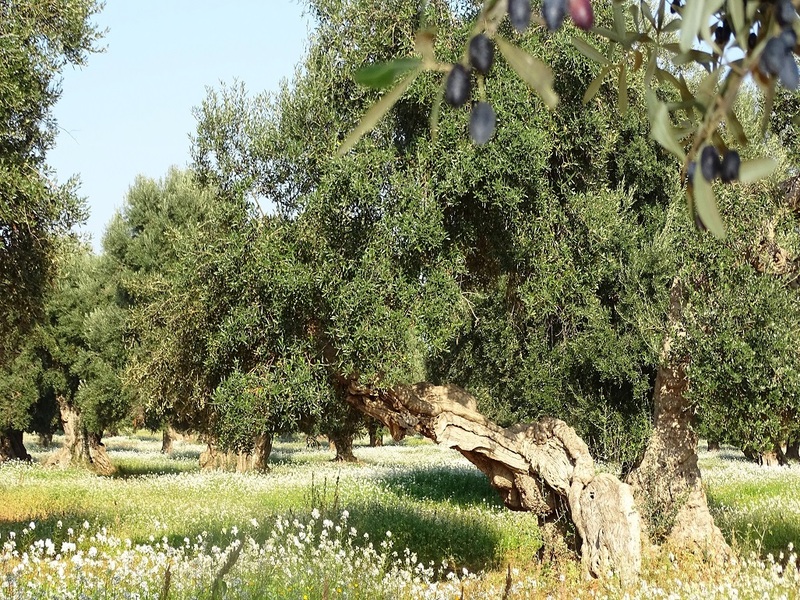 Puglia is the most important producing area of olive oil worldwide. Thanks to the excellent red wine “Primitivo” from Manduria the viticulture of this part of Italy gets more and more famous. 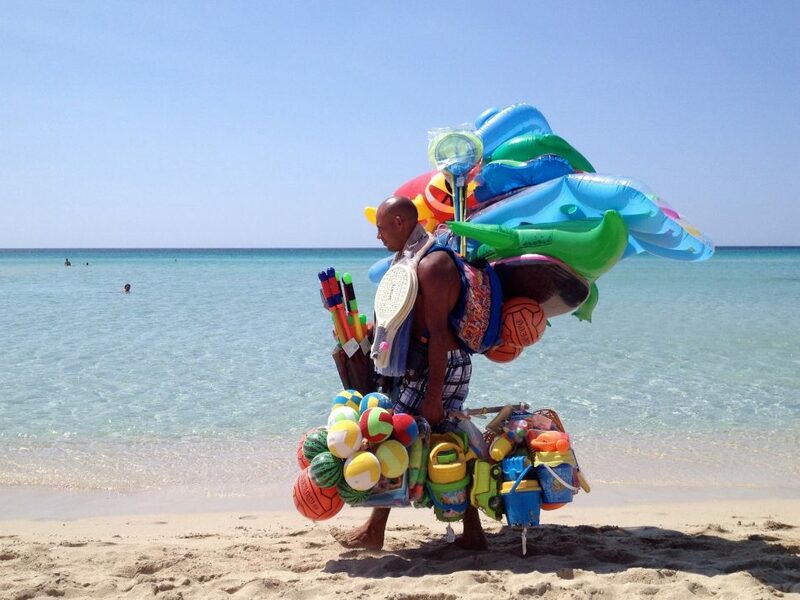 We are a German family, living in North and South Italy for more than 15 years. In our houses we tried reflect the Italian way of life and we would share our fantastic experiences in this awesome part of Italy with you. 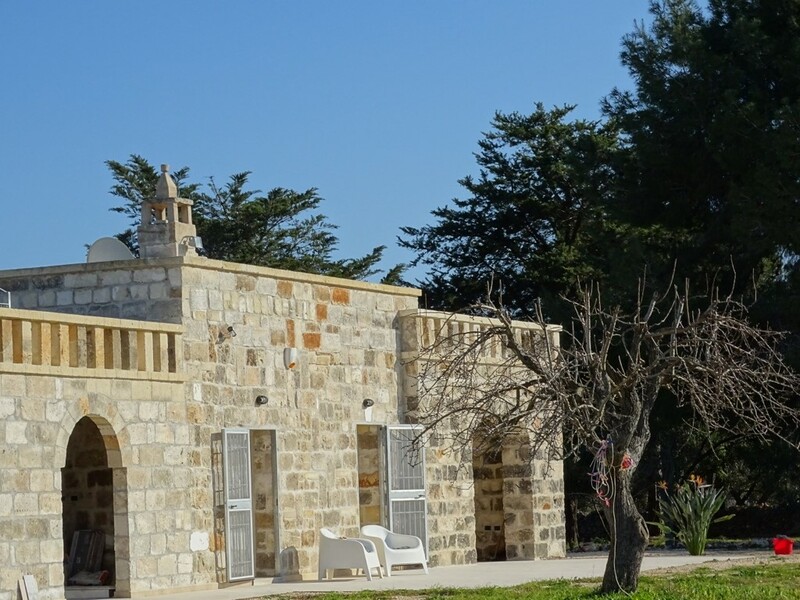 Relax and enjoy an individual and unique holiday in Puglia staying at Villa Dolce Vita or Tenuta Marchese.